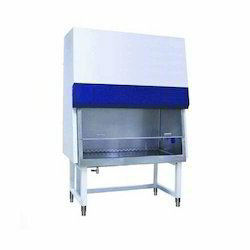 Manufacturer of a wide range of products which include e series horizontal laminar flow cabinet, s series horizontal laminar air flow cabinets, d series vertical laminar air flow cabinet, vertical laminar air flow cabinet, laminar air flow and s series vertical laminar air flow cabinet. 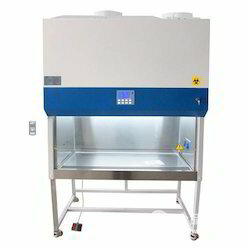 We are offering E Series Horizontal Laminar Flow Cabinet to our client. All these products are manufactured using high-quality raw material. 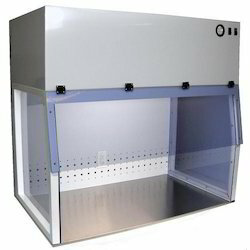 We are offering S Series Horizontal Laminar Air Flow Cabinets to our client. All these products are manufactured using high-quality raw material. 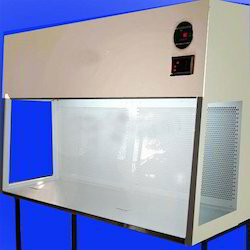 We are offering D Series Vertical Laminar Air Flow Cabinet to our client. All these products are manufactured using high-quality raw material. 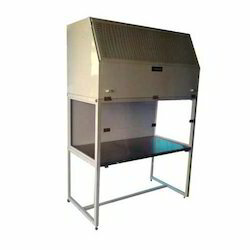 We are offering Vertical Laminar Air Flow Cabinet to our client. All these products are manufactured using high-quality raw material. We are offering Laminar Air Flow to our client. All these products are manufactured using high-quality raw material. 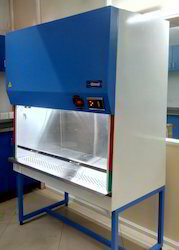 We are offering S Series Vertical Laminar Air Flow Cabinet to our client. All these products are manufactured using high-quality raw material. 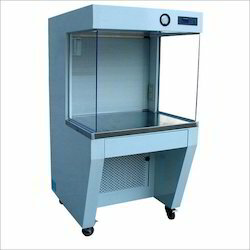 We are offering E Series Vertical Laminar Air Flow Cabinet to our client. All these products are manufactured using high-quality raw material. 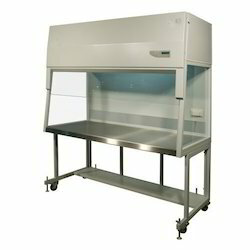 We are offering Biosafety Cabinets to our client. All these products are manufactured using high-quality raw material. 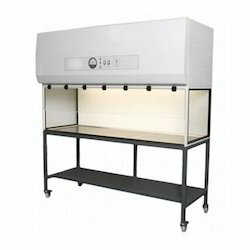 We are offering Laboratory Biosafety Cabinets to our client. All these products are manufactured using high-quality raw material. Looking for Laminar Air Flow ?